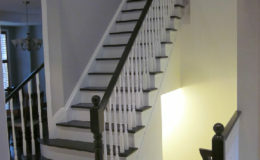 When It Comes to looks, which one will suit your needs ? 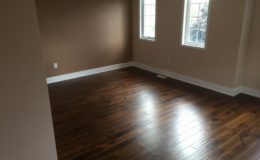 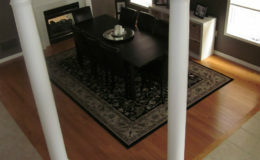 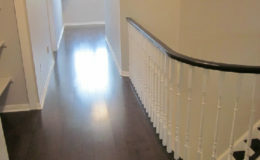 Laminate is made of 99% wood byproducts. 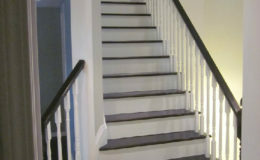 It’s composed of several layers of rigid, high-density fiberboards that are laminated together into planks. 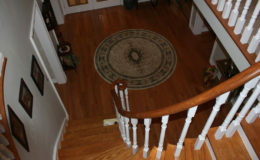 It often floats, which means it can snap and click over an existing floor without being nailed or glued down. 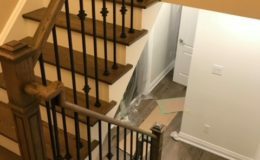 It can also be glued to a subfloor. 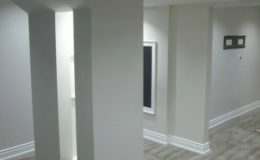 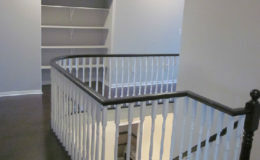 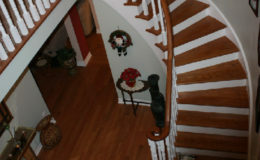 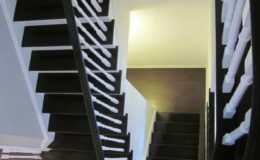 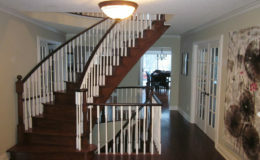 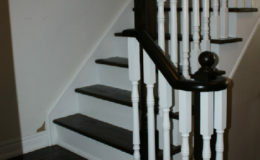 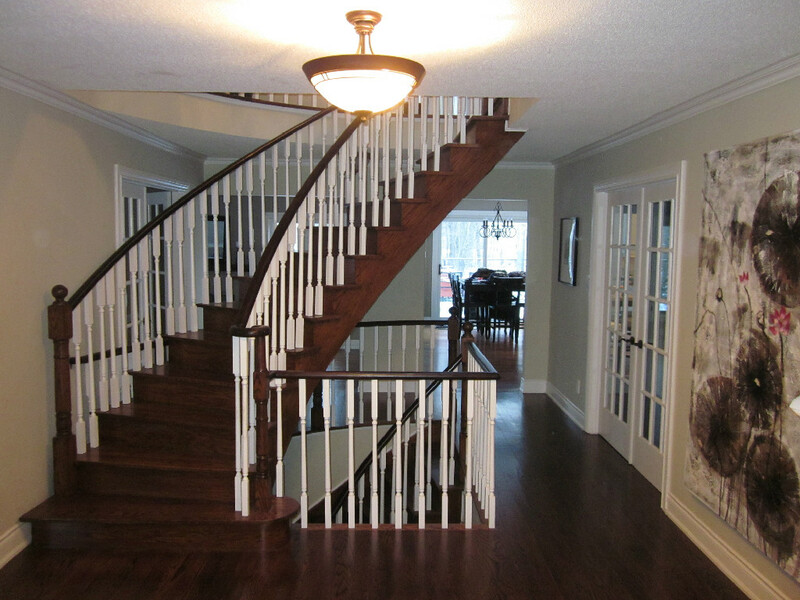 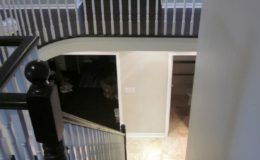 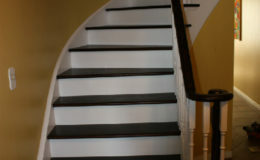 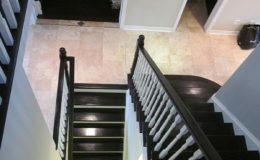 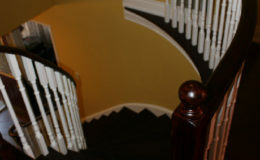 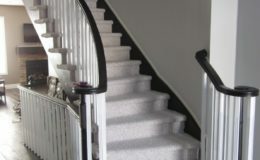 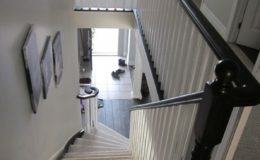 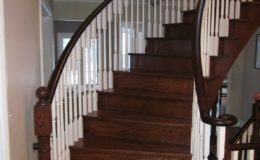 Renovations to the staircase in your home can include replacing or refinishing any of the staircase components. 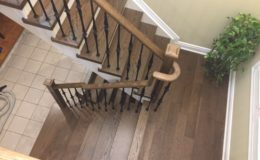 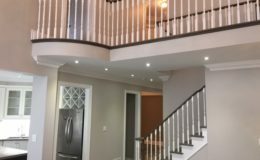 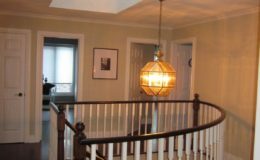 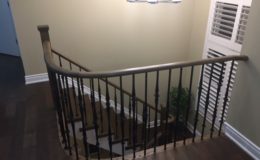 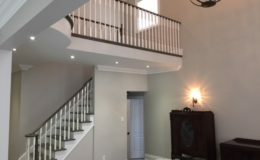 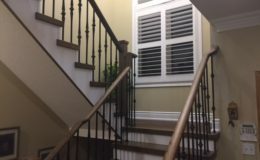 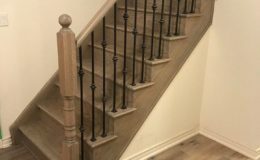 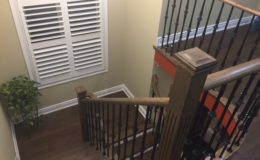 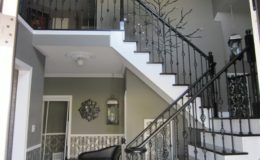 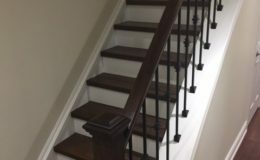 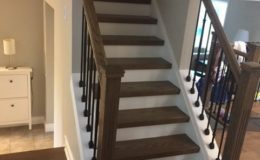 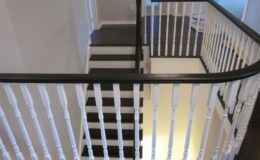 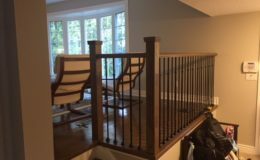 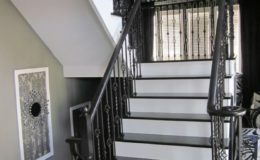 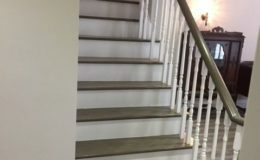 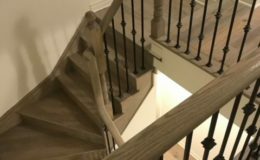 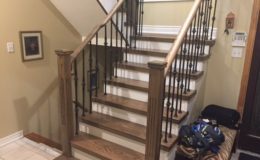 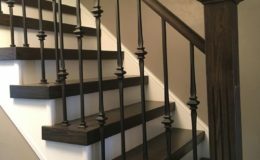 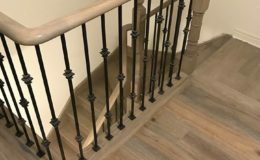 Depending on your budget and desired style we can: Re-stain or paint wood balusters and steps, replace or refinish the existing handrail, add, replace or refinish trim and molding.